On the verge of a threatening climate change and in the rising demand for fast fashion, it is a relief to stumble into brands making thoughtful and well-made clothes, not trying to keep up to prompt-trends. Here are some brands you should consider if you are looking to invest in atemporal classical pieces you could use for several years, not to dispose of once the season is over. Even when the collection has a spark of Western rodeo garb and maybe an underlying rock’n’roll attitude it is well diluted into a sober and perfect mix of classical pieces. Black and camel tones, Victorian necklines and subtle leopard prints come together into a collection made of classic cuts and timeless pieces. Inspired by the correlation between high fashion and mass market, Matthew’s Fall collection explores pink plaids and car coats with a splash of businesswoman’s basics. This collection is filled with daily items, even when most of it presents neutral colors -white, gray, black and baby blue- there are glimpses of shiny contrasting colors to bring life to it. 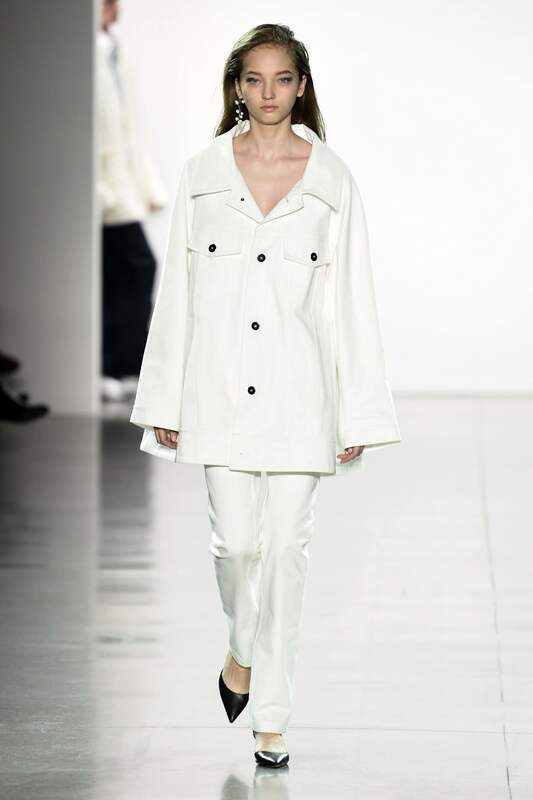 But the thing that makes this collection slightly more atemporal than any other is how the designers played with three decade-driven aesthetics: ’70s glamour, ’80s maximalism and ’90s minimalism. This collection is overall a palette of black, white, and grey. There’s only a pinch of contrasting red. If your style is feminine and more romantic, you’ll find most of these items alluring. What I like the most is how this collection is designed for an empowered, successful and sophisticated woman. In Rebecca Taylor’s newish little-sister line, La Vie, you’ll find the same puffed sleeves, retro florals, and ruffled dresses that make up her main collection.